Property is often our greatest asset. While, on the one hand, it has sentimental value, it also has great financial value, especially when you live in a region that is as loved by as many tourists as ours. With 3 million tourists visiting each year, the Côte d’Azur is in fact the most visited region in France. It goes without saying that with our our blue sea, luxurious natural environment and beautiful villages, we are particularly lucky. So, there is no doubt that if you are looking for ways to increase your income, renting out your property can present a quite favorable nest egg. Be assured : there is no space too small for holiday rental and your studio apartment, even if it is only 15 to 20m2 will satisfy a clientèle comprising of young couples. 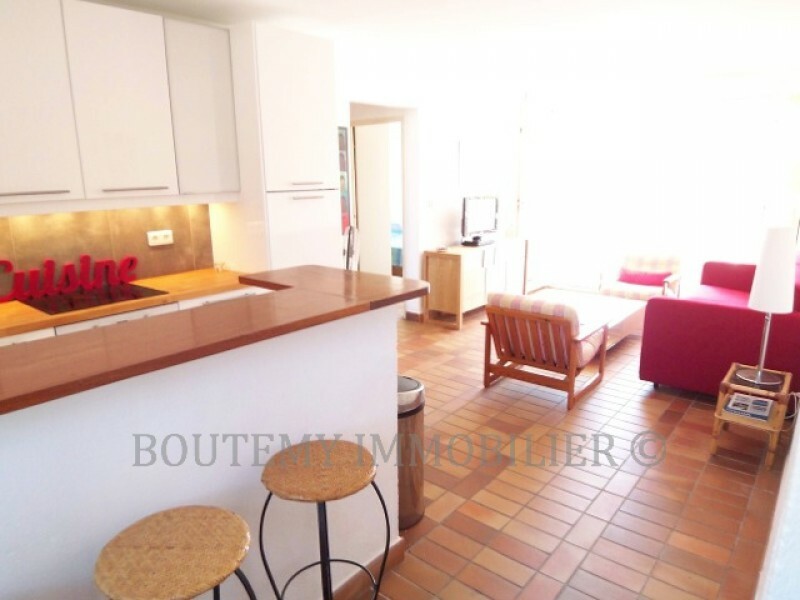 Spending the holidays on the Côte d’Azur is a luxury for many holiday makers who will see the possibility of renting a studio apartment as quite a bargain. In fact, for only a few hundred euros a week, which is cheaper than a week in a hotel, they could have a great holiday, without having to go out for meals at restaurants. It is therefore a win-win situation for tourists as well as for you, the owners of these studio apartments. As you know, a week’s rental generally covers your mortgage for a month. This is what we call a good deal! • you can only rent out your studio apartment to holiday makers if you are the owner. If you are renting, you would have to obtain written consent from your owner beforehand, which, to be honest, is quite rare. • You would need to declare this rental income in your tax return. Now that we have cleared up the above two points, do you feel ready to take the next step ? Working with a real estate agency like ours can provided you with several guarantees. The first complete assurance that you will receive serious renters. When renting out your studio apartment, you might be afraid that you will only attract poor and reckless students (perhaps not politically correct word it along these lines, but the main idea here is the worry). Don’t worry : we will sign a contract with the renters. It is a contract that is covered by insurance which will resolve any disputes that should occur. Most particularly, we do not take bookings directly on the internet without knowing who we are dealing with. We always talk to the future renters beforehand and ask them to send us some supporting documentation and we ensure that we collect all the monies due. In addition, cleaning charges are always applicable (and we do not let them have the option of doing the cleaning themselves). We also apply financial guarantees as well as insurance to ensure that your studio apartment remains in the condition you left it in. 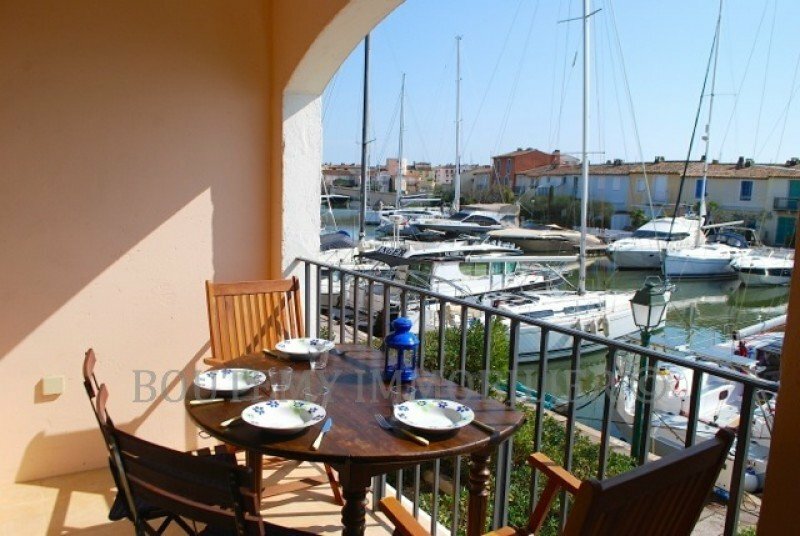 If you tempted to entrust us with management of your studio apartment rental, we invite you to visit our agency which is situated at 32 place des Artisans in Port Grimaud. Cette entrée a été publiée dans real estate le 7 octobre 2016 par Boutemyblog.